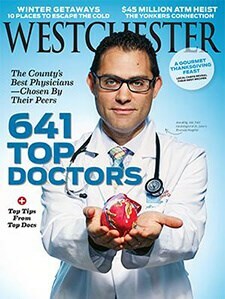 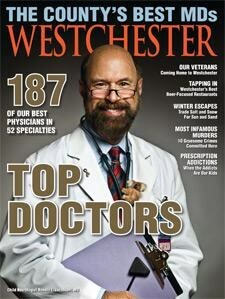 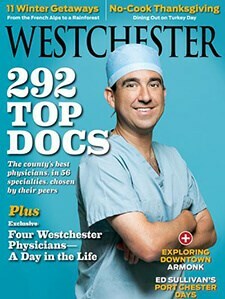 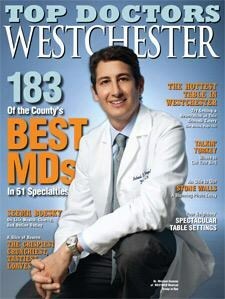 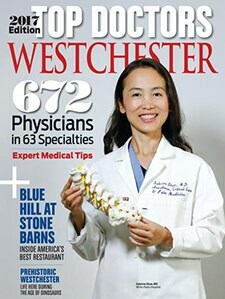 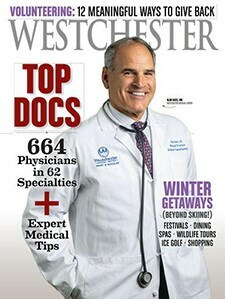 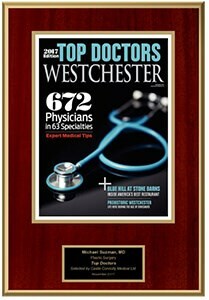 Castle Connolly Top Doctors: New York Metro Area™ are specialists and primary care physicians who are highly recommended by their peers and other healthcare professionals. 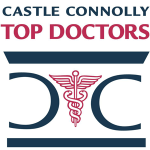 The Castle Connolly research staff reviews both professional qualifications and professional reputation prior to Top Doctor status being awarded. 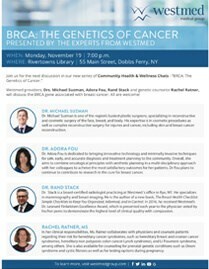 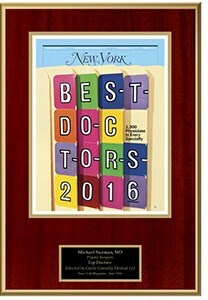 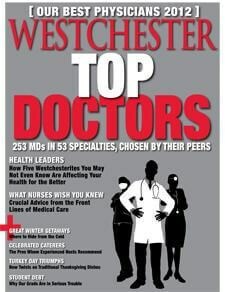 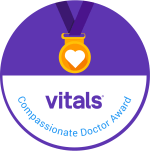 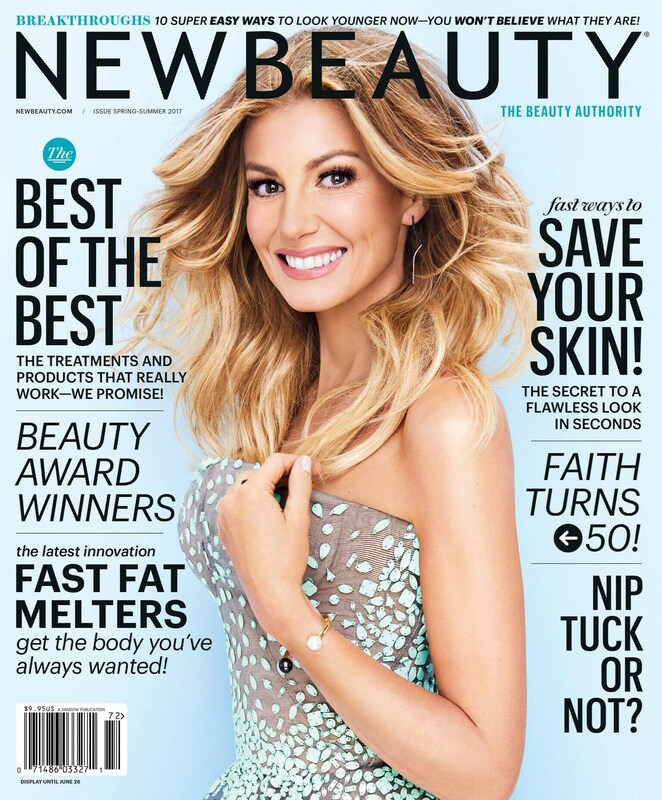 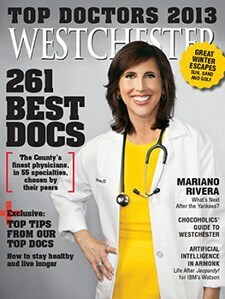 This recognition identifies the top physicians in the New York Metro Area who possess a high level of medical skill and expertise.